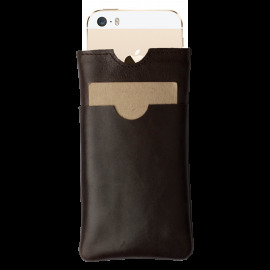 Cases, covers & sleeves There are 31 products. 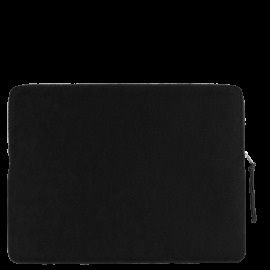 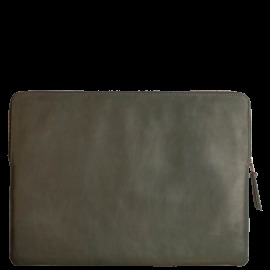 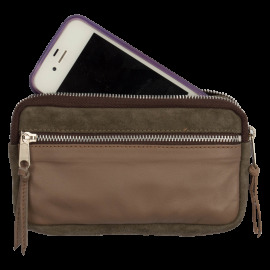 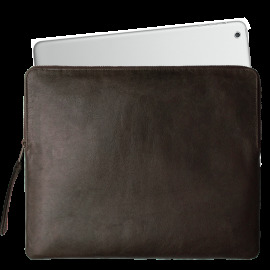 A good cover for your iPhone, iPad, laptop or other precious devices is a necessity to protect and carry along. 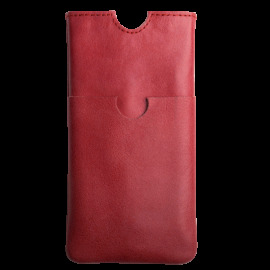 We love our designs simple and strong and tried to offer exactly that. 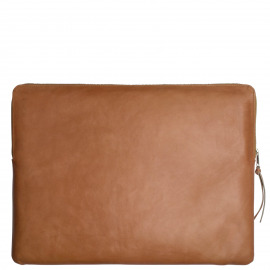 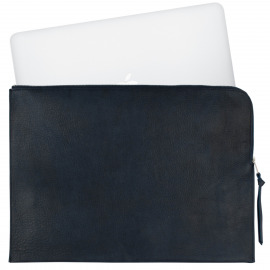 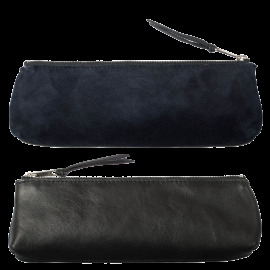 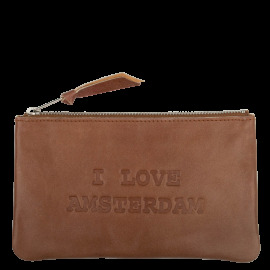 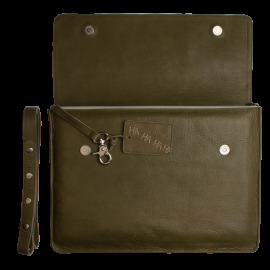 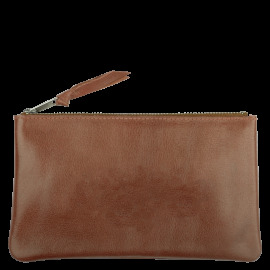 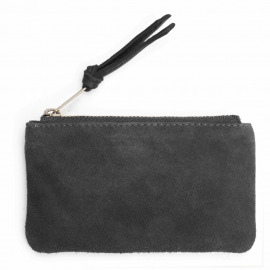 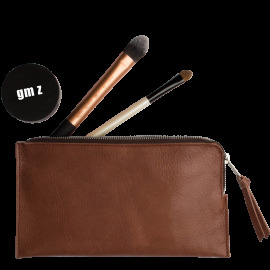 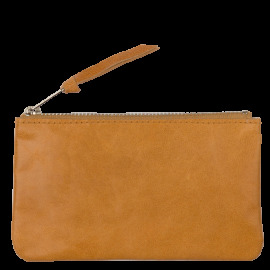 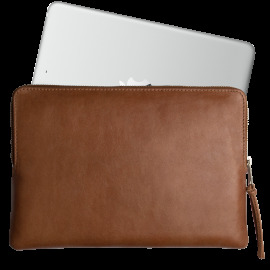 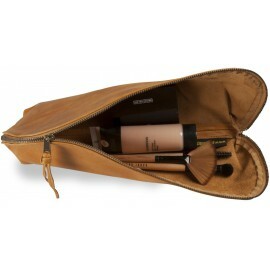 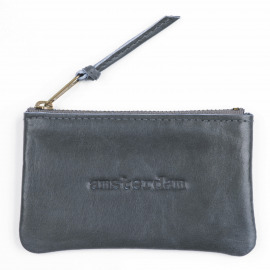 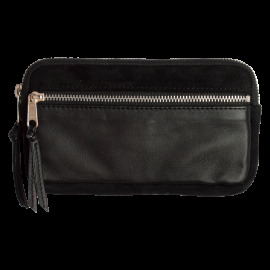 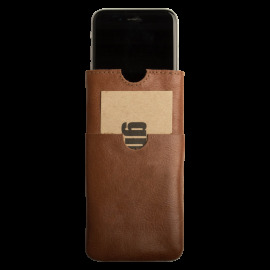 So, it's all about beautiful leather and offering your valuables good protection. 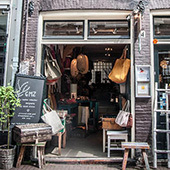 If you have questions or need advice please come to our shop in amsterdam or conact us through email or phone.